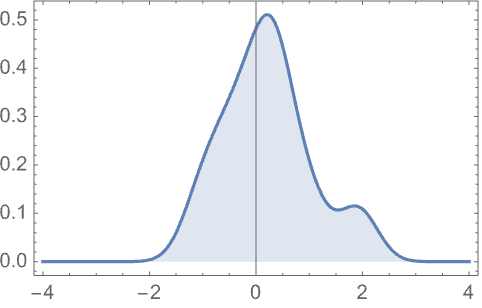 represents a probability distribution of type ddist, estimated from a set of data. DataDistribution objects are produced by functions such as EmpiricalDistribution, HistogramDistribution, SmoothKernelDistribution, KernelMixtureDistribution, and SurvivalDistribution. In standard output format, only the estimation method ddist and the dimensionality of the data are printed. 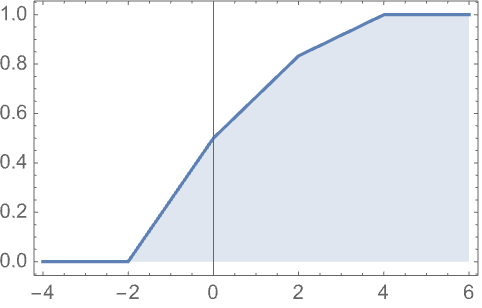 DataDistribution can be used with such functions as Mean, CDF, and RandomVariate.